Out of my favourite AC/DC songs, which do Ты like best? 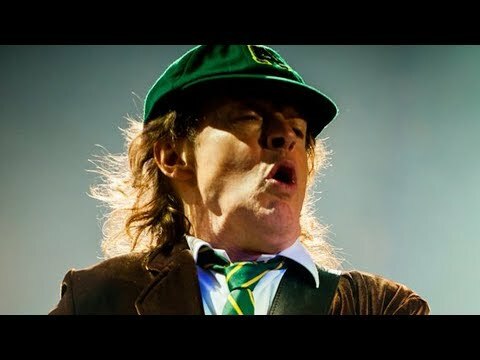 Which Live Rarity from ACDC would Ты lov e to see again on an ACDC concert? What's your absolute Избранное AC/DC song ever? What are your вверх 5 favourite AC/DC songs? What place has the best merchandise for teenage girls who like AC/DC? Tickets for concerts AC / DC and Eric Clapton in 2010 will be put on sale Wednesday, December 16, at 09:00, announced Marcel Avram and D & D Entertainment in a press conference. AC / DC will perform on May 16, in Constitution Square in the capital, while Eric Clapton and Steve Winwood will perform on June 11, Iolanda Balas-Soter Stadium. Tickets for both concerts will be available online on eventim.ro, as well as approximately 400 sales outlets in the country: Germany, Vodafone, libraries and bookshops Carturesti Humanitas. name the song: Like a dog in a howl. I bite everything. And I’m big and I’m drawl. And I’ll ball your thing.